This post contains affiliate links / ads. See disclosure policy. BookScouter is a platform for selling used textbooks. They are like a middleman between you and ~50 textbook buyback vendors. College education costs a fortune these days and textbooks aren’t cheap either. (1) If you are a college student, you could sell textbooks that you purchased for a previous semester and recover some money. (2) You could flip college textbooks using BookScouter and earn a little bit of money on the side. #2 Enter the 10 digit or 13 digit ISBN number of the book you would like to sell. #3 BookScouter will submit the ISBN to ~50 buyback vendors and you will receive quotes from several vendors. #4 You choose the vendor to whom you want to sell the book – you will be taken to the vendor’s site to complete the transaction. #5 Once you complete the transaction at the vendor site, you will receive an email or an option to print the shipping label. #6 Just pack and ship your book. Shipping is free and is paid for by the buyback vendor. #7 Buyback vendor will inspect the book and will pay you typically within 1-3 business days upon receipt of the book. If you are a college student, you just need to follow the steps above and you get to recover some of your textbook costs. How much does it cost to sign up at BookScouter.com? It is 100% free to use their service. You don’t even need to register an account with BookScouter.com. What books sell well through BookScouter? If you trying to sell old books, you are going to be out of luck. You will get a price quote of $0 from most buyback vendors. This is not the right platform for selling old books. 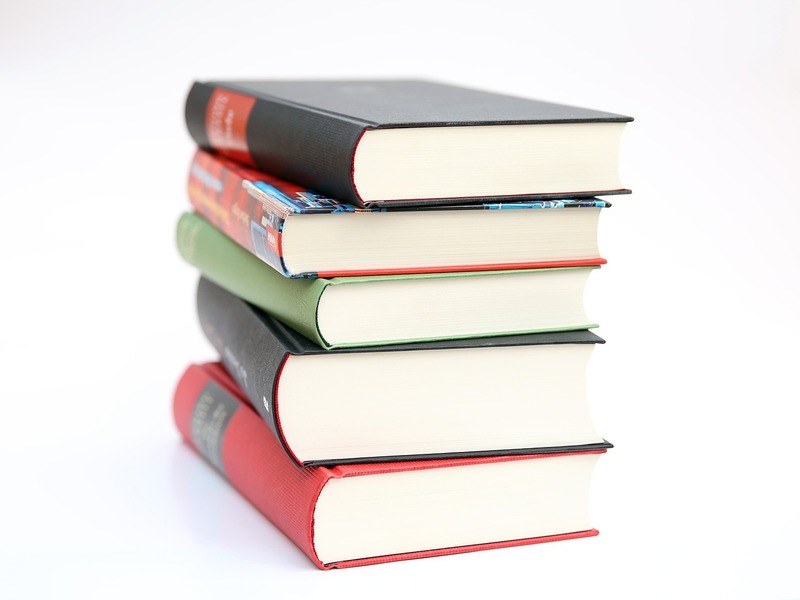 The best books to sell through the BookScouter is college textbooks – that is where money is. An important thing to note is that the textbook must be in good or better condition to be able to sell through BookScouter. What else should I know? Is there a catch? If you are selling books through BookScouter, you will be receiving payments through PayPal. Since you are now a seller, PayPal will charge 2.9% and $0.30 of the amount you receive per transaction. For example, if you sold a book for $50, then PayPal will charge you $1.45 (0.029*50) + $0.30 = $1.75. You will receive $48.25. Now you know how BookScouter works. Is there a way to make some extra money with it? Yes, there is. You could enter the ISBN of current edition popular college textbooks on BookScouter and check what buyback vendors are willing to pay for it. Let us say you identified a book for which buyback vendors are willing to pay $100. Then you search for the ISBN on eBay or Amazon and you find that the books is selling for $85. You purchase the book on eBay and sell it to the buyback vendor on BookScouter. In this particular case, your gross profit is $15 – you will need to deduct the PayPal fees $2.90 (0.029*100) + $0.30 = $3.20. Your net profit in this particular transaction is $11.80. If you flip 4-5 books a month, you could earn about $50 per month. There is competition in this space. Once you do it a couple of times, you will become familiar with the ins and outs. It shouldn’t take much time to flip books. If you are looking to earn money on the side, give it a try and see if it is your cup of tea! Hi, I am Michael! I have been writing on personal finance, investing, and frugal living since 2015. Dad, husband, father of two loving daughters, DIY investor, and a perpetual learner. Learn more about me. Copyright © 2019 Stretch A Dime. Entries (RSS).